While 3D printing has been making its mark in the fashion world for some time, the technology has yet to extend itself into the world of textiles. 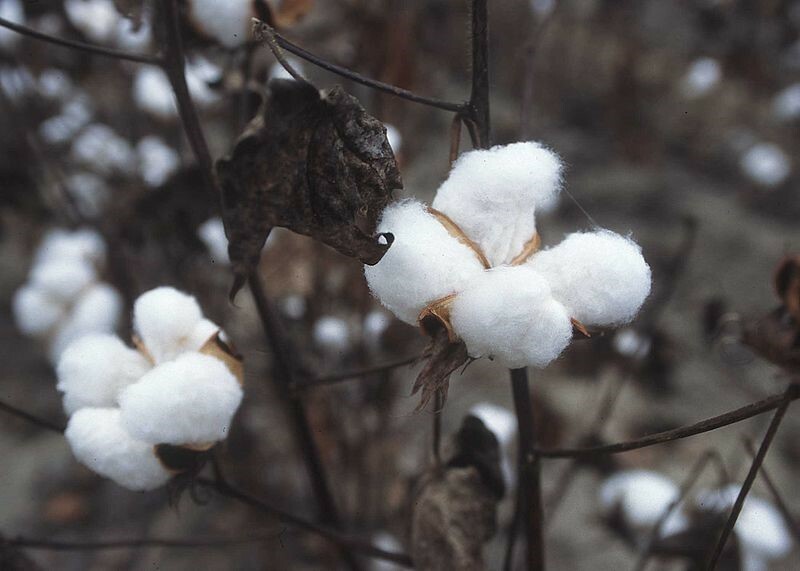 In a call for ideas posted at crowd-sourced research service Innocentives, a mystery investor is searching for a method to create a cotton-based 3D printer. With the window for proposals set to close on February 23 there are only few short weeks for solutions to be submitted. As part of the call for solutions, the Seeker has said a minimum $5,000 cash prize will be awarded to the “best” submission with the possibility of one or two $1,000+ prizes being awarded to other noteworthy designs. If a 3D printing solution for textile production could be developed, custom fit clothing could be designed to accentuate other fabrics or fit a person precisely. What’s more, if the ability to 3D print textiles were a reality, performance fabrics could be stitched into any section of cloth, possibly increasing the effectiveness of such items.